The Loud Shirt Brewing Co was set up on 29th February 2016 by two life-long friends and beer aficionados, Mike and Martyn. Who also happen to love their loud shirts! They brew their vibrant beers in Kemp Town in East Brighton and, after copious quality control, now have a range of 10 beers in cask, keg, bottle and (soon) can. The brewery has a full premises licence and is planning a cracking array of live music, theatre, comedy and other events in 2019. Loud Shirt Brewing Co is also proud sponsors of their local football team, Whitehawk FC as well as hosting regular brewery tours which include beer tastings with some tremendous local cheeses and cured meats. 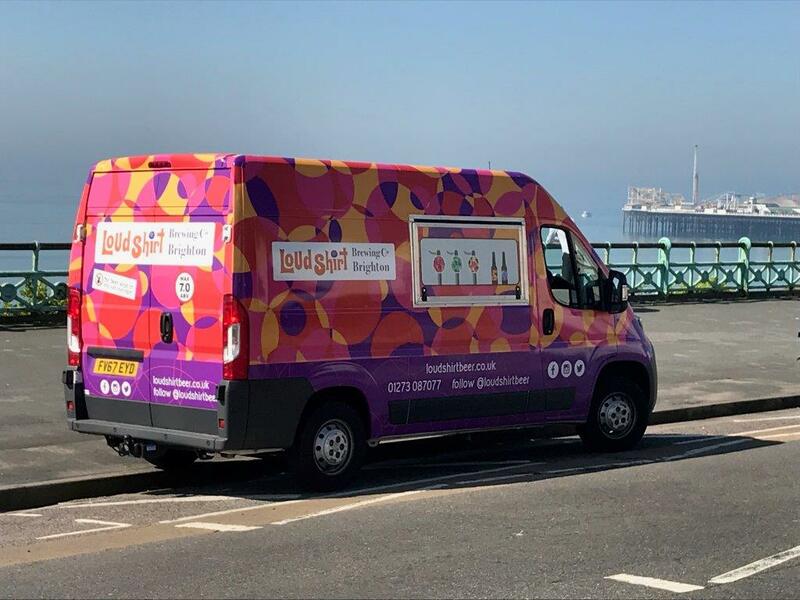 Mike and Martyn believe their top drawer beers go really well with high-quality food and are therefore delighted to be a sponsor of the Brighton and Hove Restaurants Awards for 2019.